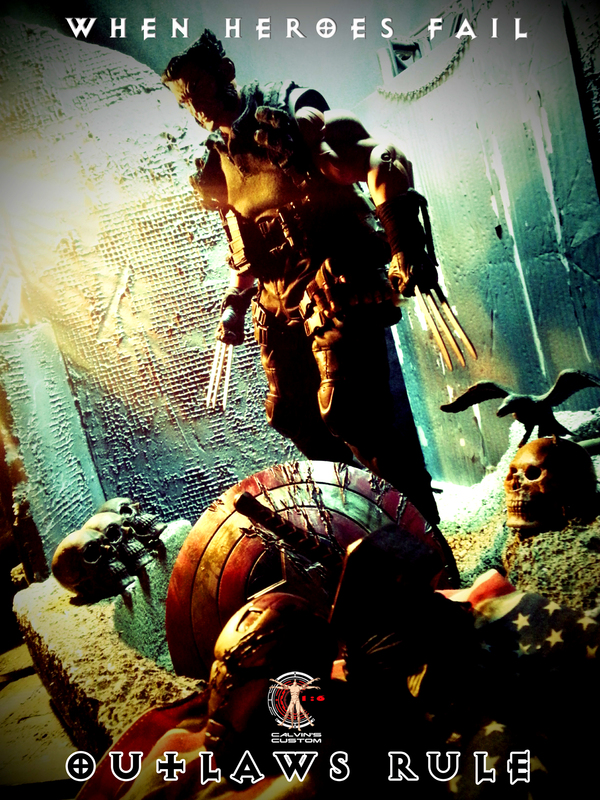 Calvin's Custom One Sixth Scale Wolverine. Calvin's Custom One Sixth Scale Wolverine. HD Wallpaper and background images in the Wolverine and the xmen club tagged: photo calvin's custom one sixth wolverine x-men figure.